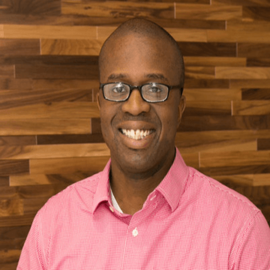 Leveraging 15 years’ experience as a data-scientist, programmer, systems & IT architect, Patrick co-pioneered the POEM Record™ and oversees the soup-to-nuts implementation of the Zobreus technical stack. 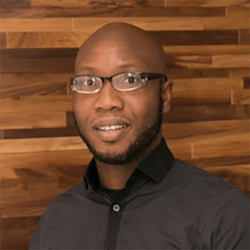 Patrick is a veteran of successful startups: VCharge (Senior Developer) and Lyric Semiconductor (MIT Tech Review 50 Most Innovative Companies of 2011). He previously led a team at Analog Devices/Lyric Labs implementing a highly-available, low-latency, hosted Machine Learning Web Service Platform. He’s a graduate of Harvard (Applied Math) and an alumnus of Stanford’s StartX accelerator.